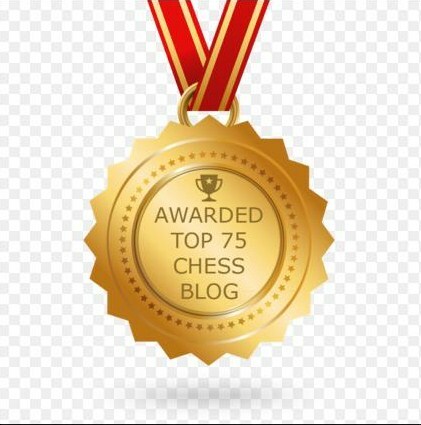 Komodo has dethroned Stockfish to become the new computer chess champion. 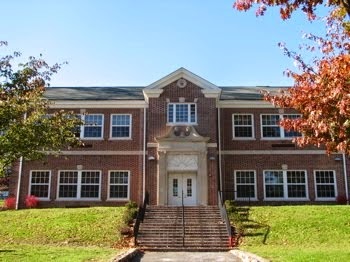 Saturday - Holdrum Middle School. 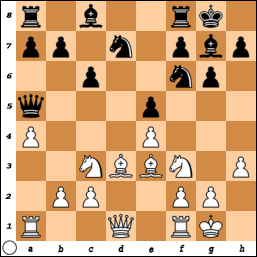 15.d5 Nd4 16.Nxd4 exd4 17.Bf4 Rb6 18.Nxb6 Qxb6 19.Qd3 Bb7 20.Bf1 f5 21.Qb5 Qxb5 22.Bxb5 fxe4 23.Bxd6 Nxd5 24.Bxf8 Kxf8 25.Ra7 Bc8 26.Ra8 Nb6 27.Rb8 d3 28.Rxb6 Bf5 29.Rb8+ Ke7 30.Bxd3, Black resigns. 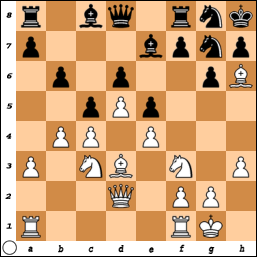 On Saturday, I played this game at the Marshall Chess Club. 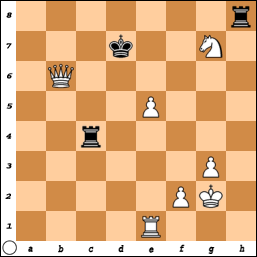 11.Qb1 Qb4 12.Ne2 Re8 13.a5 Qe7 14.b4 Nh5, draw. 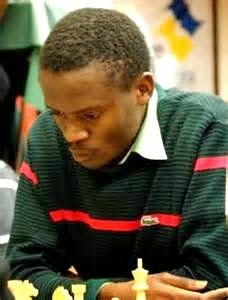 Next week, grandmaster Amon Simutowe [pictured] will teach the camp at the Marshall Chess Club. 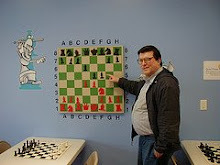 On Saturday, I photographed the players during the tournament at Chess Mates, in honor of Thomas Elberling [pictured]. 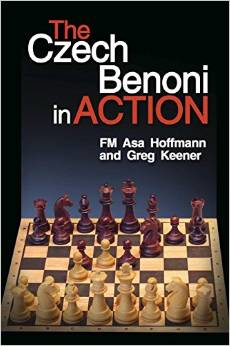 Review: "The Czech Benoni in Action"
FIDE master Asa Hoffmann and Brooklyn 64 blogger Greg Keener are co-authors of The Czech Benoni in Action [Mongoose Press, 2014, 205 pages]. 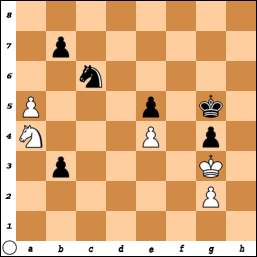 In the Introduction, Asa writes: "In 1969, I began to play the Czech Benoni. To tell you the truth, I do not recall how I first discovered it. 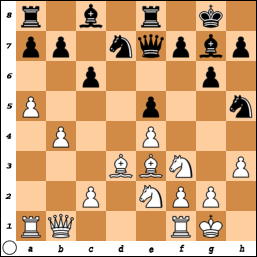 Being a 1.e4 player in those days, no one would have had a chance to play it against me, though once I took it up I basically stopped losing!" 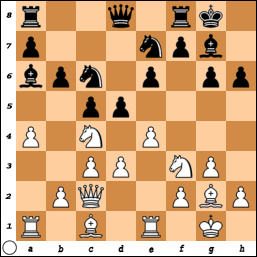 The opening moves to the Czech Benoni are 1.d4 Nf6 2.c4 c5 3.d5 e5 4.Nc3 d6 5.e4 e7. 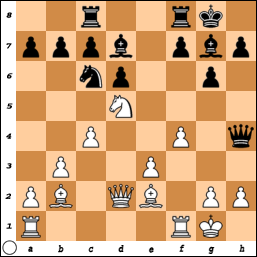 After which, "White now has no fewer than 15 reasonable moves!" 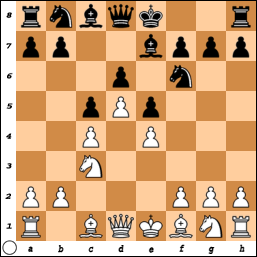 In the 13 chapters that follow, moves such as 6.f4, 6.f3, 6.Nf3, 6.g3, 6.Nge2, and 6.h3 are analyzed with many illustrative games. 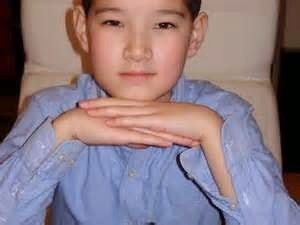 As I know from first hand experience, Asa is a fine positional player who understands that chess is a battle for squares. For instance, Asa describes the above position, as follows. 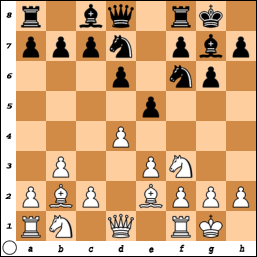 "With pawns on c5 and e5, d4 is an ideal place to put a piece, as if it is captured it will be replaced with a protected passed pawn, which may serve as a valuable insurance policy in any ending." 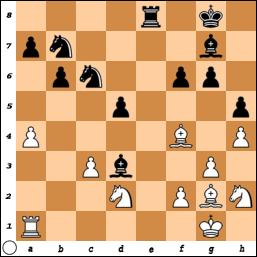 Besides the co-authors, practioners of the Czech Benoni include Joseph Blackburne, Anatoly Lein, Yasser Seirawan, Tigran Petrosian, Tony Miles, Miguel Quinteros, William Hartston, Garry Kasparov, and Magnus Carlsen. 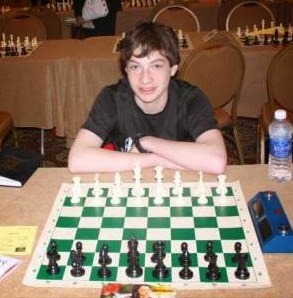 Asa is also an excellent tactician, winning this game with his "favorite five-piece attack." 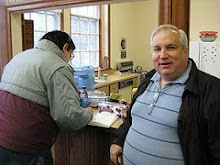 Joe Salvatore - Sam Barsky at "Inside Jersey"
Joe Salvatore's victory against Sam Barsky is analyzed at Inside Jersey. 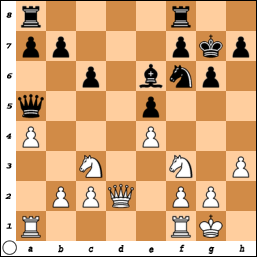 Balakrishnan - O'Connor at "Chess Mates"
At the Chess Mates blog, I have posted the game between NM Praveen Balakrishnan and Michael O'Connor, from the Thomas Elberling Memorial Swiss. 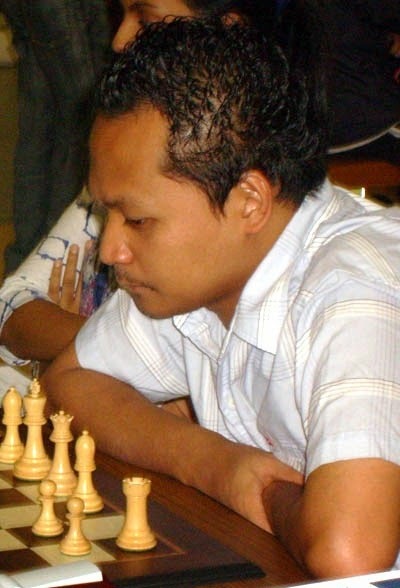 Grandmasters Gata Kamsky and Mark Paragua are 2014 co-champions of the Marshall Chess Club. 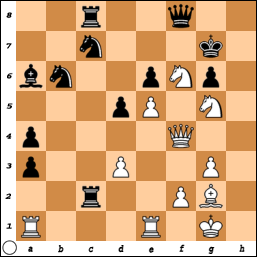 Yesterday I won this game in the Thomas Elberling Memorial Swiss at Chess Mates. 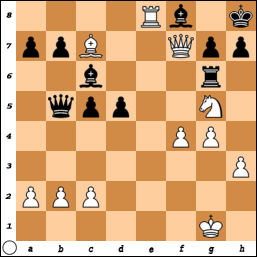 31.Kf1 Kf7 32.Rb2 Ke6 33.Ke1 h5 34.h4 g5 35.hxg5 fxg5 36.f3 g4 37.fxg4 hxg4 38.Nf1 Rf8 39.Ng3 Rf4 40.Rf2 Rxf2 41.Kxf2 Nc2 42.b5 cxb5 43.cxb5 axb5 44.Ne2 Nd4 45.Nc3 b4 46.Na4 Kf6 47.Nc5 b3 48.Na4 Nc6 49.Kg3 Kg5, White forfeits. 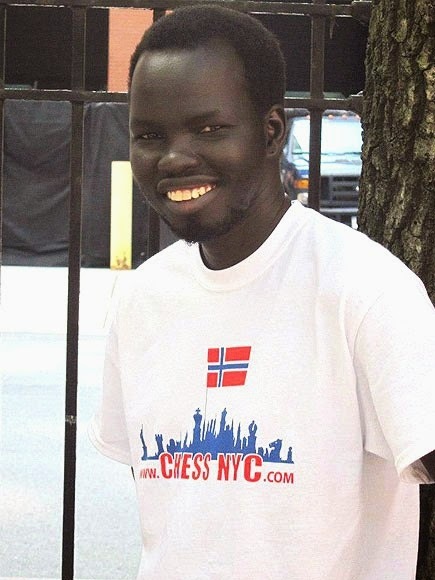 On Friday, the fall 2014 session ended at Wyoming School in the after school enrichment class on chess, taught by me for Enrich and Grow Academy. Ryan Xie won the tournament, followed by Jonathan Wong and Alexander Wong. 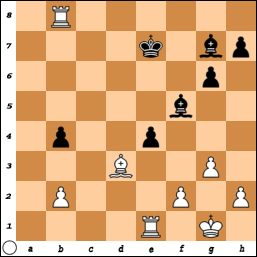 The three students finished with the same score of 4.5 points; but Ryan defeated Jonathan, who had better tie-breaks than his brother Alexander, in a one game playoff. 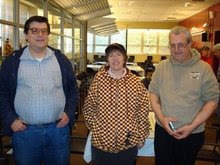 This trio received certificates, plus the chess medals that were given to all twelve students. 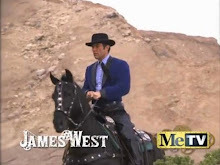 NM Majur Juac in "People"
Take a look at this People article on national master Majur Juac. Expert Jeremy Glassman at "Inside Jersey"
Expert Jeremy Glassman [pictured], who assisted me in coaching at Collins Elementary School, is featured at Inside Jersey. 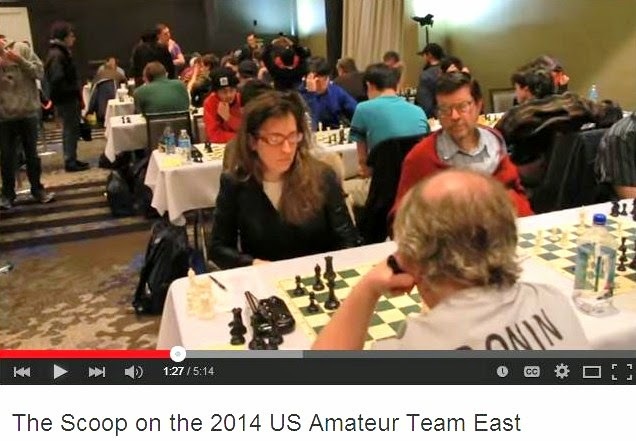 On Sunday, I played this game at the Marshall Chess Club championship. 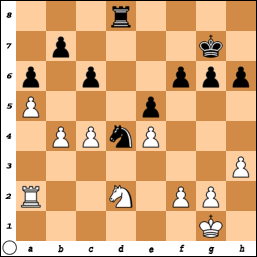 8.dxe5 Ng4 9.c4 Ngxe5 10.Nxe5 Nxe5 11.Nc3 Bd7 12.Qd2 Qh4 13.Nd5 Rac8 14.f4 Nc6, draw. 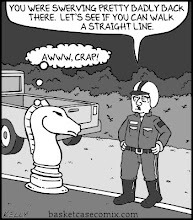 This game was played on Saturday at the Marshall Chess Club championship. 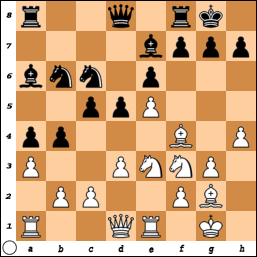 29.Bxd5+ Kh7 30.Bxc6 Re7 31.Bxb7 Rxb7 32.a5 Bh6 33.axb6 axb6 34.Bxh6, Black resigns. 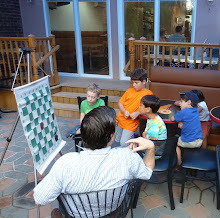 During rounds 4 and 5 of the Marshall Chess Club championship, I photographed the players. 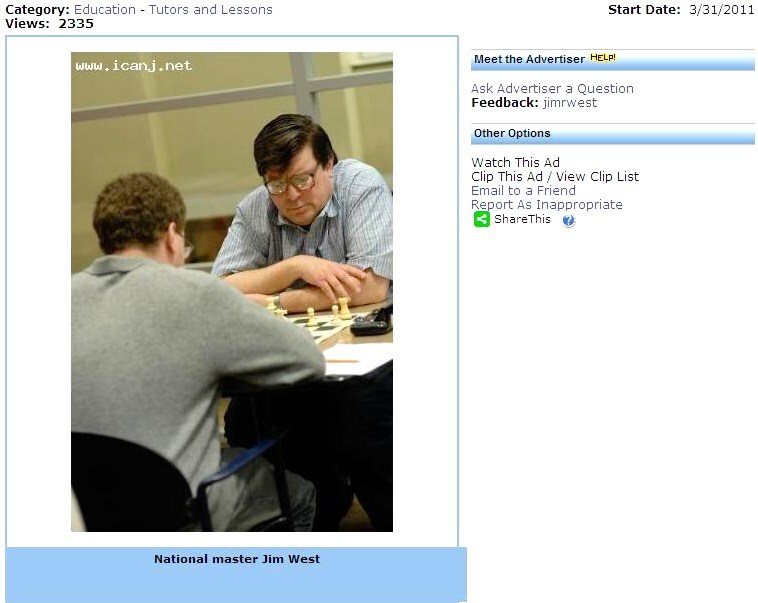 These pictures were taken by me during rounds 2 and 3 of the Marshall Chess Club championship. 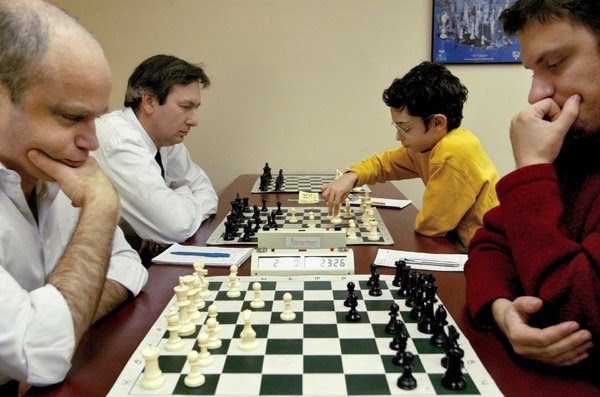 Read Ben Greenman's article in The New York Times on Fabiano Caruana. Lori Lejeune is an artist in Atlanta. 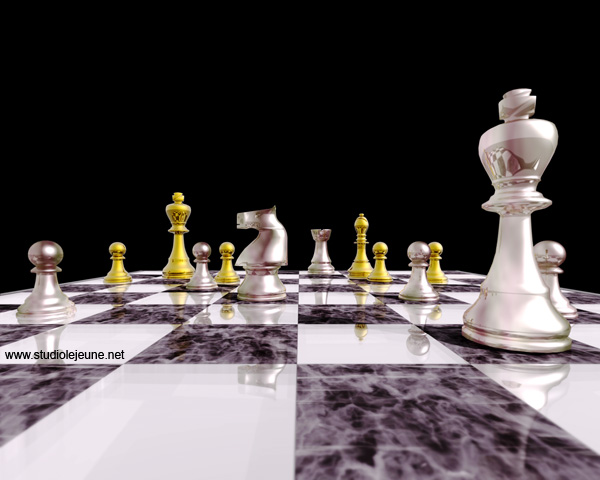 Shown below are examples of her art prints for the chess enthusiast. 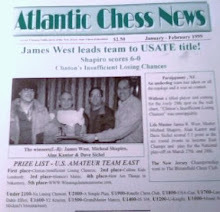 On Sunday, I won this game in the tournament at Piscataway. 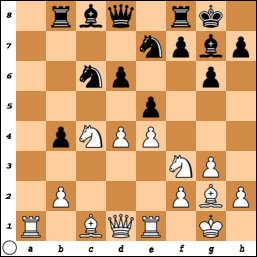 32.Rxa3 Qe7 33.Rb1 Nb5 34.Raa1 a3 35.Bh3 R2c6 36.Kg2 Nc3 37.Re1 Bxd3 38.Rxa3 Rh8 39.Rxc3 Rxc3 40.Nxe6+ Kf7 41.Nxd5+ Bf5 42.Nxe7 Rc4 43.Nd4 Kxe7 44.Bxf5 gxf5 45.Nxf5+ Ke6 46.Ng7+ Ke7 47.Qf6+ Kd7 48.Qxb6, Black resigns. 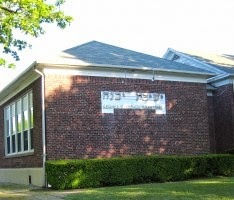 On Tuesday, the fall 2014 session concluded at Yavneh Academy, in the after school enrichment class on chess that I coached on behalf of Enrich and Grow Academy. These are the tournament results: Eitan Miller, first place; Dovi Jonas, second place; Zach Field, third place; Ari Moskowitz, fourth place. 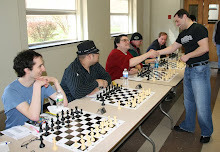 The first three players received certificates, as well as chess medals that were handed out to all seven students. 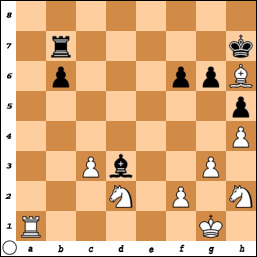 On Saturday, I finished with a score of 2-1-0 plus a half point bye in the tournament at Chess Mates. 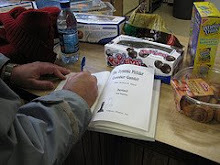 During Sunday's tournament in Piscataway, I snapped these photos. 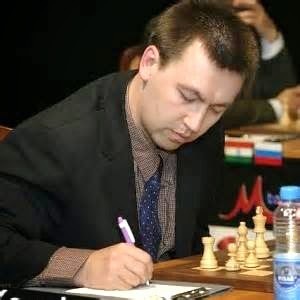 Smith-Morra Gambit at "Inside Jersey"
Kramnik vs. Morozevich at "Inside Jersey"
Remastered Edition of Rock Musical "Chess"